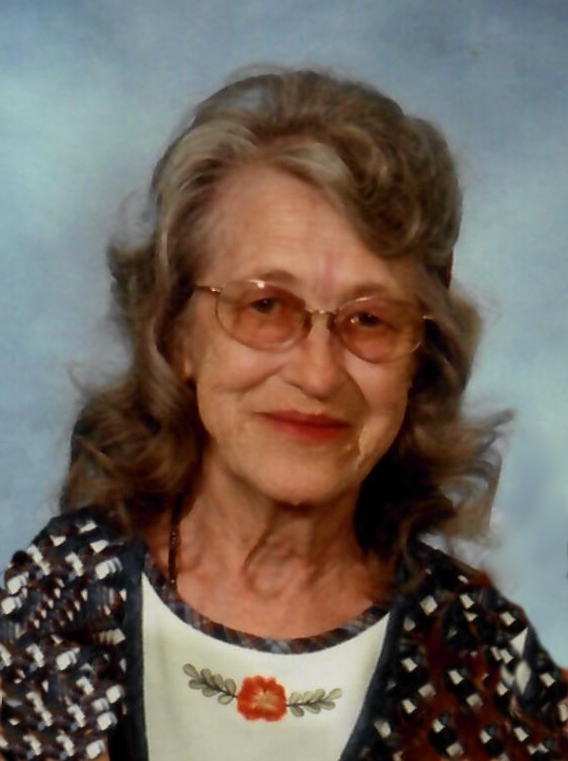 Ruby M. Gurney, age 81, of Shelby, died Saturday evening January 26, 2019 at her home. She was born June 21, 1937 in Bandy, VA the daughter of the late Elmer Dale and Pansy Marie (Osborne) Bandy. Ruby was a homemaker and enjoyed gambling and playing bingo. She especially loved to garden and cook. She is survived by a daughter: Pansy Winkelman of Shelby; 6 grandchildren; 9 great grandchildren; 2 sisters: Omey Viets and Phoebe Ball, both of Virginia; 1 brother: Curtis (Marsha) Bandy of Chicago. Ruby was preceded in death by: her parents; first husband: Clarence Vernon King; second husband: Carl Ray Gurney; a son: Charles Denzil King; a daughter: Deborah Sue Litteral; a grandson: Jeremy Epps; infant twin great grandsons: Gage and Aiden Nolen; and a brother: Perry Bandy. Family and friends are welcome on Tuesday, January 29, 2019 from 5 to 7 PM at Penwell Turner Funeral Home, 168 West Main Street, Shelby. Graveside services will be held at Mansfield Cemetery. PJ and family…I am so sorry for your loss. Ruby was a sweetheart and will be missed by many. Your family will be in my thoughts and prayers. May God comfort you in the days ahead. So sorry for your loss PJ may God give you comfort during this time of your loss. Sorry for your loss! Will be thinking of you guys! So sorry to hear your mother passed. We will keep you and all family members in prayer as they and myself morn the loss. I am so very sorry for your loss may God bless you and keep you and your time of need. Ruby will be greatly missed. I was very sad to hear of the passing of Ruby and will keep the family in my prayers.